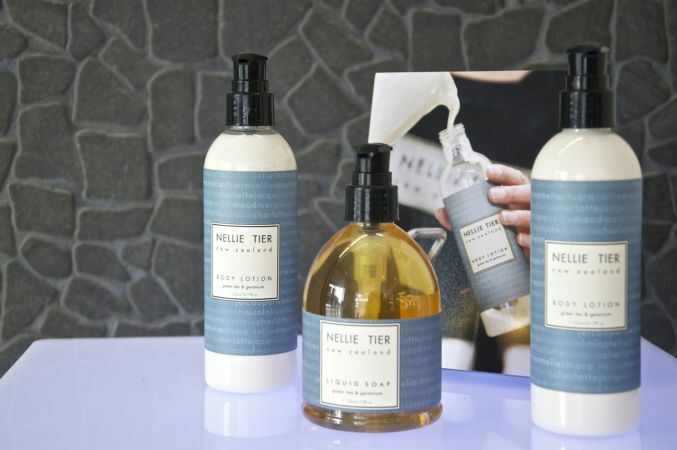 We are proud to announce the addition of local brand Nellie Tier to all of our Servilles salons! Crafted within New Zealand over 3 generations of amazing women and created from the ideology of physiotherapy and aromatherapy, Nellie Tier uses the therapeutic properties within all the naturally nourishing plants, seeds and flowers that are native to New Zealand, to heal, feed and nurture the skin and body. Victoria Porter-Andrews is one of our chosen ladies fronting our new spring/summer 2015 campaign ‘My Hair, My Style.’ As the Sales and Marketing head of Nellie Tier, Victoria has being visiting all of our salons training our stylists on the benefits of each of the wonderful products. We are thrilled to team up with a local brand doing great things and are excited for you to know and love these products like we do! To see Victoria in our campaign and ready about her top picks – click here!